Budapest may not be as popular Rome, Paris or London, but it is a favourite travel destination for many. This European city is known for a lot of things, including romantic landscapes and elegant architecture. Known as the Paris of the East, Budapest offers its visitors with great number of wonderful activities and first-class attractions. One of the most important aspects of Budapest is that it very affordable to move around, stay and dine in, making it one of the best budget friendly cities in Europe. If Budapest is your next travel destination, make sure you take part in the following 12 best things to do in Budapest. The Turkish influence in Hungary has long been vanished, but never forgotten. 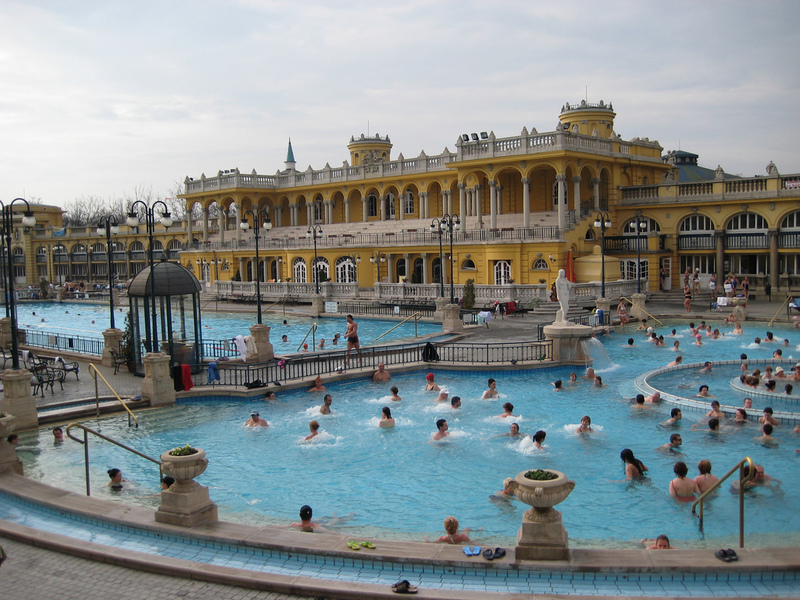 This is especially so if you would take a visit at the thermal baths. There are several Turkish thermal baths in Budapest but the one that leaves a positive mark on most people are the Széchenyi Baths. The best times to soak in the healing waters of these baths are in the early morning and right before the sun sets, making it one of the never-miss things to do in Budapest. 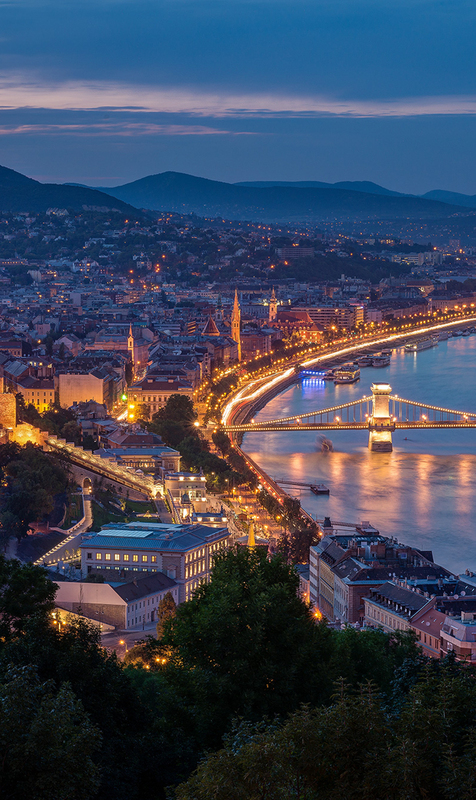 It is easy to enjoy Budapest by day, but it is irresistible to fall in love with it by night. Many visitors to this magnificent city have enjoyed and will keep on enjoying a night cruise through the Danube River. There are two main cruise options; the one-hour night sightseeing cruise and the buffet-style dinner cruise. The first option allows you to learn more about the history of the History through an audio presentation that you can listen to from a headset provided (you’ll learn that the Rubik’s Cube was invented in 1974 in Budapest and of course by a Hungarian). The second cruise option is longer and romantic in setting and it is recommended for lovers and newly-weds. 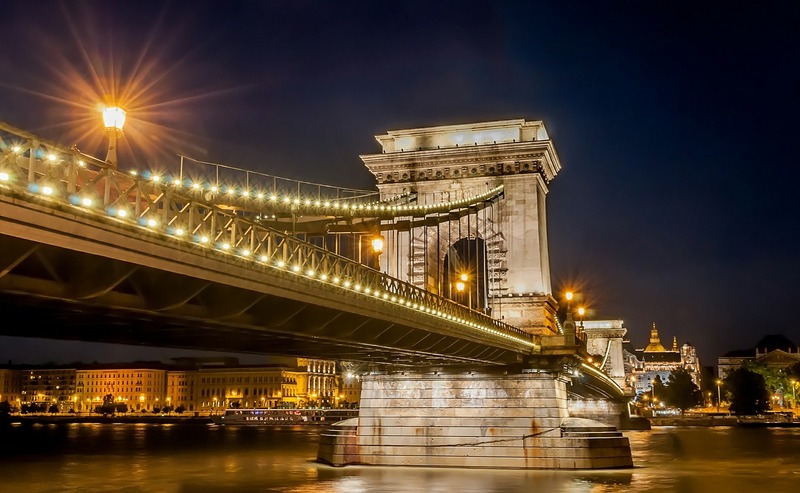 Thus, taking an evening Danube River Cruise is one of the amazing things to do in Budapest. The very first bridge completed to permanently connect Buda and Pest is the Chain Bridge. During the time of its completion, this bridge was considered as one of the many wonders of the world. The architect of the bridge was very proud of his accomplishment that he was so sure that no one would be able to find any fault with his creation. The story goes though that it was discovered that the lions standing guard do not have their tongues. Considered as faults, the architect took his own life. 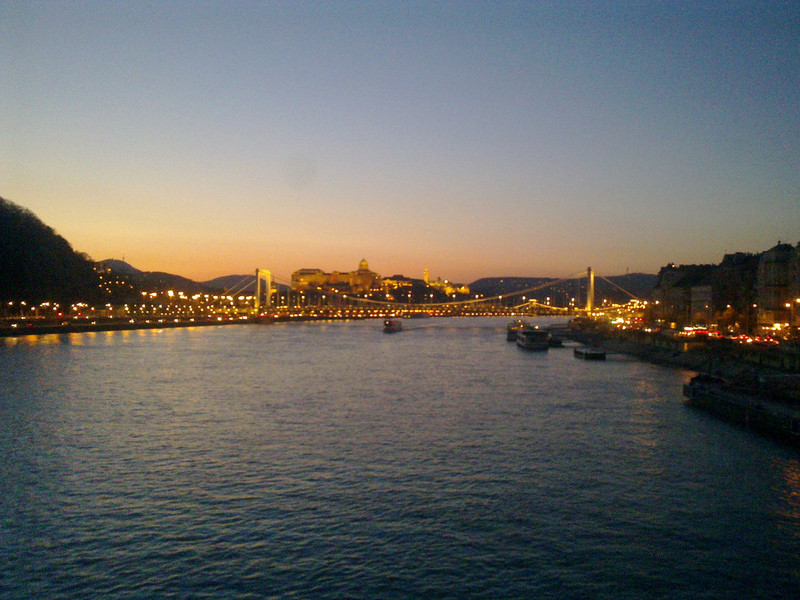 Do not miss a chance to enjoy an evening walk across this famous and controversial bridge if ever you are in Budapest. Thus, strolling across the Chain Bridge is one of the never-miss things to do in Budapest. There are 22 wine regions in Hungary and Gábor Nagy, wine sommelier and the owner of Faust Wine Cellar travels to all these regions in search of the best wines for their cellar. The cellar offers a relaxed ambiance and romantic setting that truly appeals to the visitors. A visit here will not only give you the chance to taste the best Hungarian wines, but also leave you with a deeper and better understanding of them. Be the first to comment on "12 Top Things to Do in Budapest"